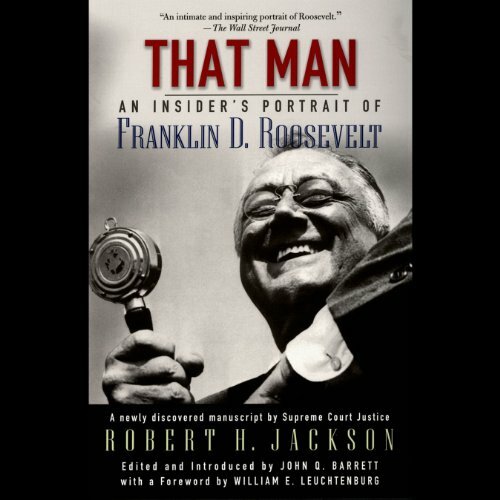 Showing results by author "Robert H. Jackson"
Robert H. Jackson was one of the giants of the Roosevelt era: an Attorney General, a still revered Supreme Court Justice and, not least important, one of Franklin Delano Roosevelt's close friends and advisers. His intimate memoir of FDR, written in the early 1950s before Jackson's untimely death, has remained unpublished for fifty years. Here is that newly discovered memoir.